februari 2016 | xxii + 382 blz. 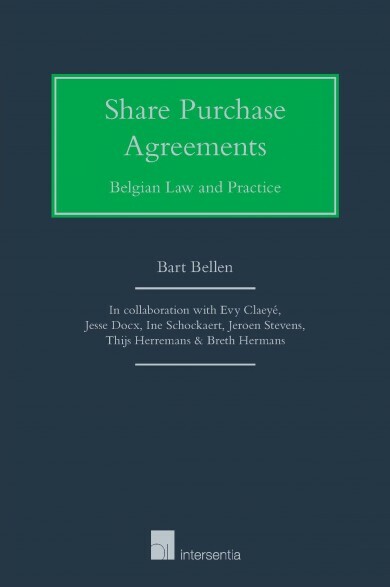 This book analyses share purchase agreements governed by Belgian law used for company acquisitions, whereby a purchaser acquires control over a Belgian target company through the acquisition of a controlling shareholding. The object of such sale and purchase agreements is not a static, inanimate object, but consists of a shareholding in a company whose business and balance sheet evolve while the parties negotiate its acquisition. Such share purchase agreements and the negotiations leading up to them create a particular triangular interaction and relationship between the seller, the purchaser and the target company. These aspects make share purchase agreements different from, and often more complex than, sale and purchase agreements relating to other objects. 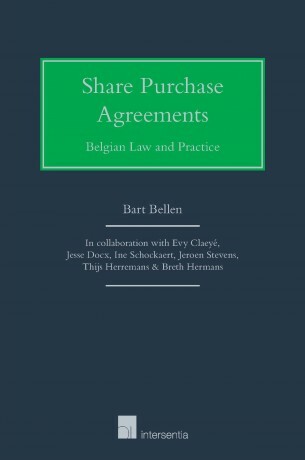 The analysis set out in this book is written from a practitioner’s perspective and focuses on the application of classic civil and corporate law concepts in the particular context of share purchase agreements. 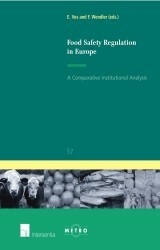 The theoretical background of all legal concepts is discussed and analysed, with due consideration for the practical relevance of the analysis. 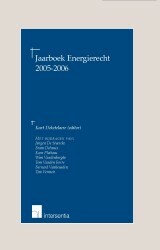 The reader is guided through the successive stages of a share purchase agreement. 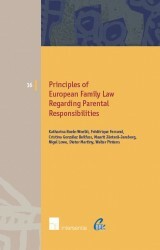 Each chapter includes a section containing sample clauses and concludes with an overview of relevant legislation, case law, legal doctrine and other sources of law. 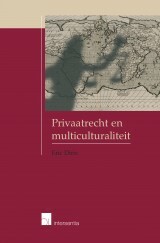 The book concludes with an index of the concepts used and a separate lexicon of the corresponding Belgian law terms in Dutch and French.